Wisconsin lawmakers passed a wide-ranging series of lame-duck legislation early Wednesday morning weakening the power of the state’s executive branch as it turns blue. On a party-line vote, Republicans passed bills that will reshape the state’s government as Republican Gov. Scott Walker leaves office. Beginning in the new session, Republican legislative leaders will be able to retain their own attorneys to challenge state laws, effectively sidelining the attorney general. The legislation also removes the governor’s ability to approve the attorney general’s withdrawal from lawsuits and shifts the power into the hands of the legislature’s finance committee. This move has caused controversy as Democratic state Attorney General-elect Josh Kaul campaigned on promptly withdrawing Wisconsin from a multi-state federal lawsuit to overturn the Affordable Care Act (ACA), The Associated Press reported. The legislation is now headed to Walker’s desk for signature. 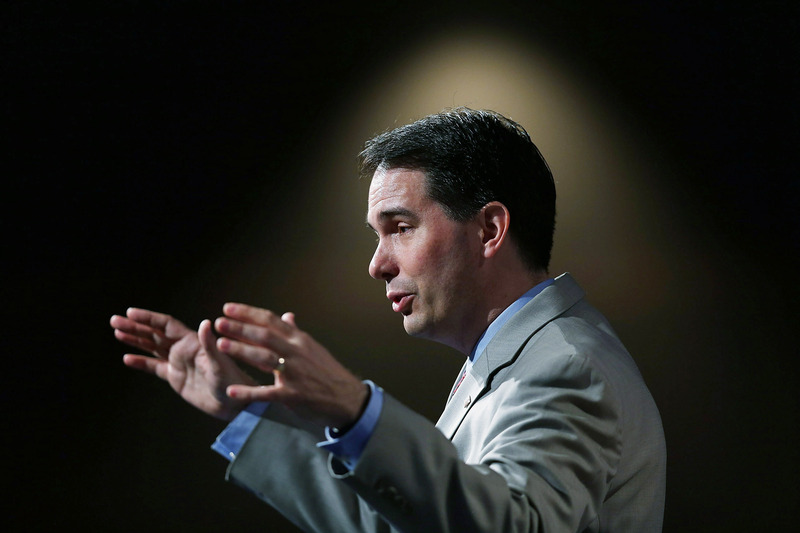 It is likely to be signed into law since Walker has expressed support for some of the measures in the past, according to AP. This post was updated to state the legislation would weaken the power of the state’s executive branch.